Toning is a misunderstood step in the skincare routine and is the most left out step in most beauty regimens. 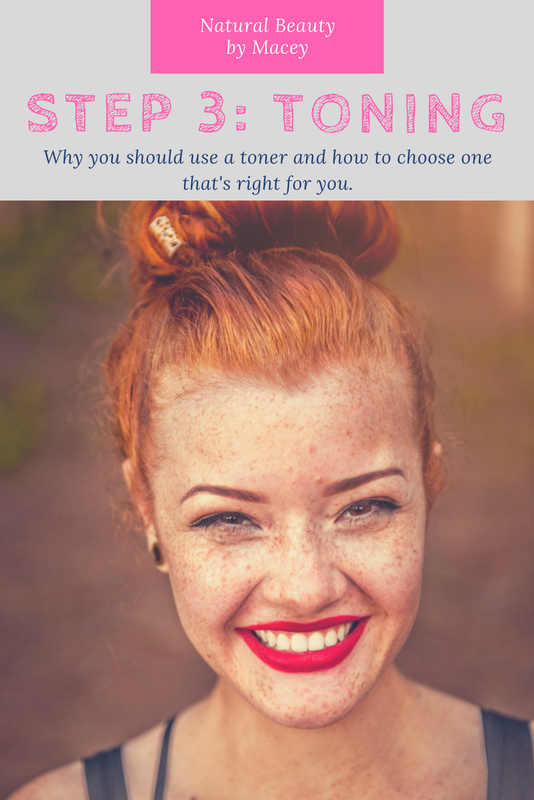 The first thing that comes to mind for many when someone mentions a toner might be tight, stinging or drying liquid that you’re not sure if you should or should not use. Plus, what is it really supposed to do for your skin? Toners remove the impurities left on your skin from tap water such as chlorine and chemicals. Just like the white residue left on your shower door, water is leaving a residue on your skin; a toner will clean this off. Moist skin is more permeable than dry skin, so using a toner before applying moisturizer means that the active ingredients in your moisturizer will work better by penetrating deeper into your skin. Instant hydration for your skin, hydrated skin is healthier and looks better than dull dry skin. Toners help make your skin resistant to environmental damage by providing nutrients and hydration. We’re going to have a little science class here so just bear with me on this part. We all know that the pH scale is measured from 0-14. Your skin’s pH balance is (or should be) 5.5, slightly acidic. This makes up our skin’s acid mantle which protects it from environmental aggravants, bacteria and more. Most facial cleansers, soaps, and shampoos are alkaline so that they effectively remove dirt, sweat, and oil. This leaves the skin more alkaline causing it go into overdrive trying to produce more oil to make up for the loss. Here you would add a toner, which will be slightly acidic, to restore that balance. When your skin’s pH is balanced, your products absorb better, and your skin will naturally be able to better fight off outside toxins. Using a toner at night not only helps with pH balance but will make sure you have thoroughly removed the days grime. So if double cleansing isn’t your thing, toning is essential. Especially so if you wear makeup every day, which is the last thing you want sitting in your pores all night. There are a wide variety of toners out there. While the basic concept of a facial toner is usually the same across the board, different skin types need different toners. If you have dry or sensitive skin, toners will have calming ingredients such as camellia and lavender extracts. Oily skin toners you will find things like tea tree oil to help control bacteria that contribute to acne. The variety out there is wide, and it can be overwhelming to pick “the one” toner that’s just right for you. I choose to stay away from toners that use alcohol bases, as they tend to be very drying even for oily skin type people. Indie Lee’s COQ-10 Toner – With the power of CoQ10, this alcohol-free formula helps to close pores while balancing the skin with aloe vera and hyaluronic acid. 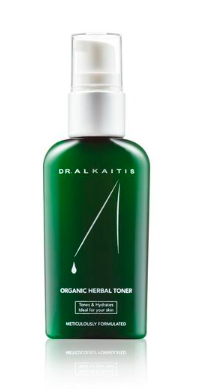 Dr. Alkaitis’ Organic Herbal Toner -To balance the skin, this formula contains Organic Aloe Vera Gel, Chamomile, and Atlantic Sea Kelp. 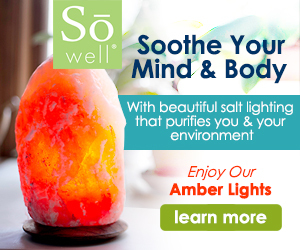 It also acts as an astringent, anti-inflammatory, and after-sun tonic. Bonus: also can be used as a day moisturizer for oily complexions. 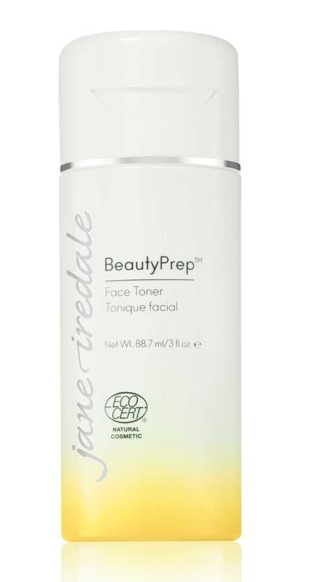 Jane Iredale BeautyPrep Face Toner – This gluten-free and vegan formula is infused with a Fruit Extract that contains organic Lemon Grass, Apple, Pear, Carrot and Coconut Water to restore the surface of the skin and balance pH which refines pores and is perfect prep for applying makeup as it creates a smoother longer lasting look. Ana Rose Hydrating Toner – A calming toner that helps to balance the skin with hyaluronic acid, willow bark, goji berries, plus rose, jasmine and daisy extracts. Patyka Witch Hazel Water Toner – Fresh and oxygenated, the skin is perfectly clean, sebum is controlled and pores look tighter and more refined. After multiple uses, blemishes are fewer and redness dissipates. 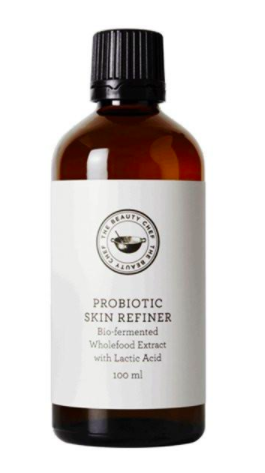 Probiotic Skin Refiner by Beauty Chef – This powerhouse formula is an exfoliant, skin hydrator and collagen booster all in one. A bio-active whole foods extract is made up of bio-fermented Certified Organic grains, seeds, grasses, fruits, algae, vegetables, and herbs. As we age skin tends to thin but this formula can help increase skin thickness while helping to reverse skin damage caused by long-term UV exposure. Using a toner is quick and easy and should come right after cleansing. 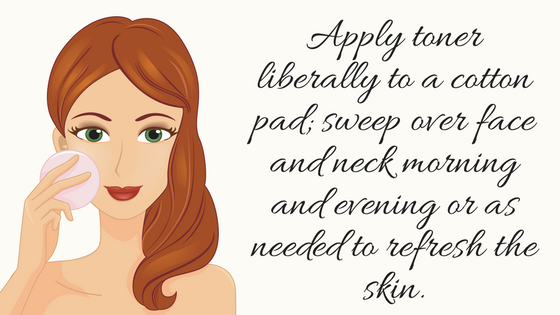 Apply liberally to a cotton pad; sweep over face and neck morning and evening or as needed to refresh the skin. Ready to clean up your skincare and makeup products? We just made our 15-page Detox Your Beauty Routine Guide a freebie, so make sure to grab your copy! If you're interested in a personalized skin care regimen; simply fill out this skin questionnaire. 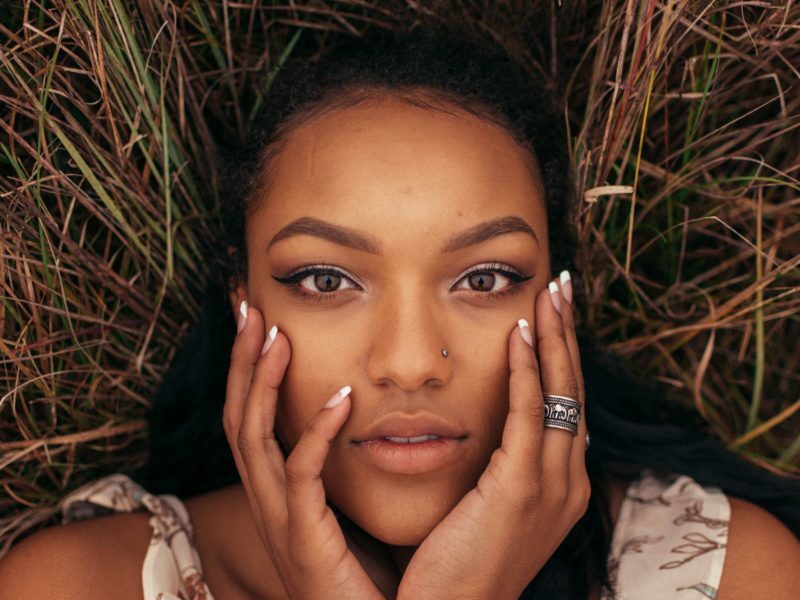 Make sure to stay connected for future posts on natural beauty!